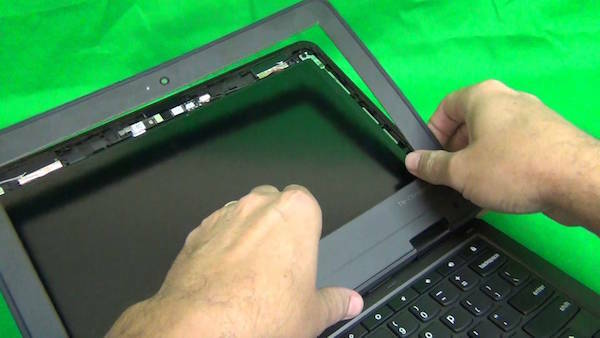 Chromebook Screen Repairs Barnstable Cape Cod – Mobile Device Medics Cape Cod’s most trusted and respected repair shop now repairs Google Chrome books LCD Screens. Prices may vary. Contact for quote on your specific Chrome Book, 508-744-6799. Prices may vary. Contact us for quote on your specific Chromebook, 508-744-6799. 217 Main Street Hyannis, near Bradford’s Hardware Store. View our 5 Star Yelp! reviews. Chromebook Screen Repairs Dennis Cape Cod – Mobile Device Medics Cape Cod’s most trusted and respected repair shop now repairs Google Chrome books LCD Screens. Chromebook Screen Repairs Yarmouth Cape Cod – Mobile Device Medics Cape Cod’s most trusted and respected repair shop now repairs Google Chrome books LCD Screens. Chromebook Screen Repairs Orleans Cape Cod – Mobile Device Medics Cape Cod’s most trusted and respected repair shop now repairs Google Chrome books LCD Screens. Chromebook Screen Repairs Falmouth – Mobile Device Medics Cape Cod’s most trusted and respected repair shop now repairs Google Chrome books LCD Screens. Chromebook Screen Repairs Sandwich – Mobile Device Medics Cape Cod’s most trusted and respected repair shop now repairs Google Chrome books LCD Screens. Chromebook Screen Repairs Hyannis – Mobile Device Medics Cape Cod’s most trusted and respected repair shop now repairs Google Chrome books LCD Screens. Chromebook Screen Repairs Cape Cod – Mobile Device Medics Cape Cod’s most trusted and respected repair shop now repairs Google Chrome books LCD Screens. 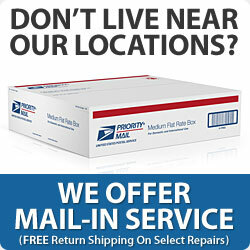 If we don’t have the part in stock we will order it for you and complete the repair in less than 5 days.